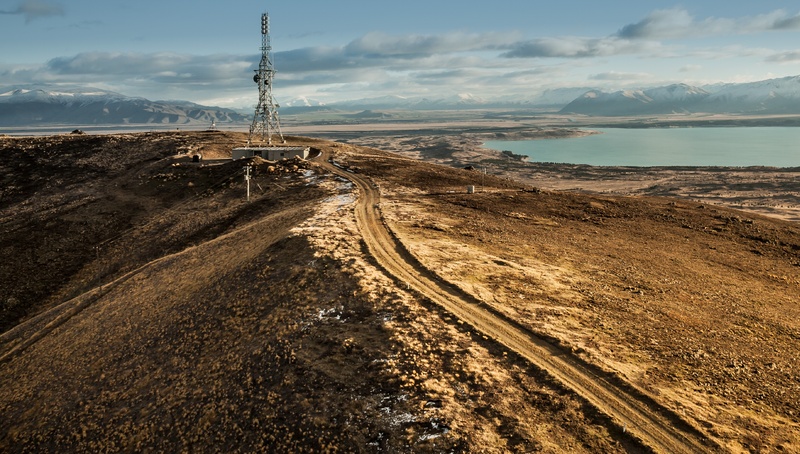 Kordia has successfully carried out what it believes is New Zealand’s first 4K Ultra High Definition TV broadcast, beaming a range of 4K content in real-time to its Kordia TV channel (Freeview channel 201). The official launch broadcast was held in front of key industry players at the Media Pacific Conference, which took place in Auckland on Wednesday 1 August 2018. According to Dean Brain, Head of Media at Kordia, the successful demonstration proves that 4K broadcasting is here and that it’s a viable option for broadcasters. “4K is already being enjoyed by a significant number of TV viewers via Netflix and Amazon. Our ultimate hope is that local broadcasters will get as excited as we are about 4K technology; and that they will move faster to bring 4K content to their viewers. “Best of all, we’ve proven that we can do it right here, right now using existing Digital Terrestrial Technology (DTT), which we believe is the most reliable option when delivering 4K content,” Brain adds. The demonstration is part of a wider initiative by the company to drive interest in 4K broadcasting. Kordia will feature a range of 4K content on its Kordia TV channel (Freeview channel 201), enabling industry players, interested parties and consumers with 4K capable TVs to enjoy premium quality content over the next three months. “Seeing is believing, so we hope that by giving people a taste of just how incredible the 4K viewing experience is, it will help move things along a bit faster,” says Brain. Content featured as part of the demo includes a range of documentaries from Blue Ant Media (owners of Choice TV in New Zealand), as well as a range of other 4K lifestyle content. Kordia TV 4K content will be viewable by most homes in Auckland provided they have a Freeview UHF antenna and TV or set top box that can receive a DVB T2 and a HEVC signal. Samsung New Zealand is just one of the companies supporting the initiative by Kordia. “4K broadcasting is already rolling out in the UK and US with great success, so we’re very pleased to see progress being made locally. New Zealanders are already embracing the enhanced viewing experience 4K content provides on streaming platforms. In 2018 over 75% of Samsung TV sales are UHD, the time is right for the next innovation in broadcast to happen in this country,” says Jens Anders, Director of Samsung New Zealand’s Consumer Electronics division. “For anyone who loves watching live sport, the prospect of 4K broadcasting is really exciting – finally New Zealand consumers will be able to experience all the energy of a live match in incredible definition, even if they’re watching a large screen 4K TV,” concludes Anders.